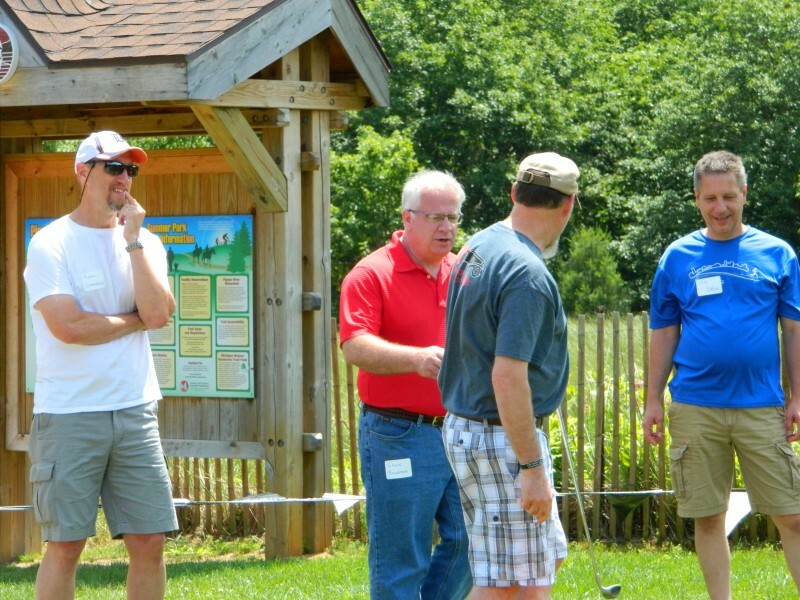 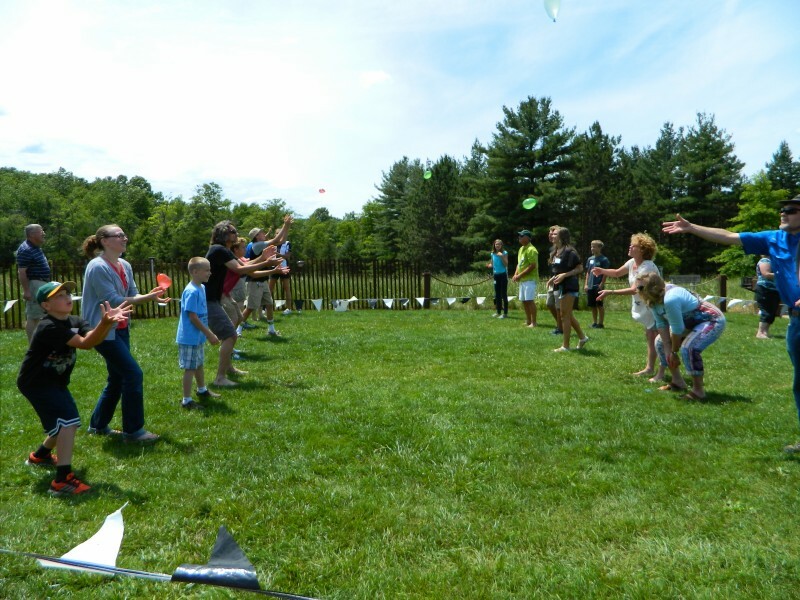 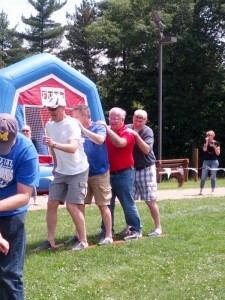 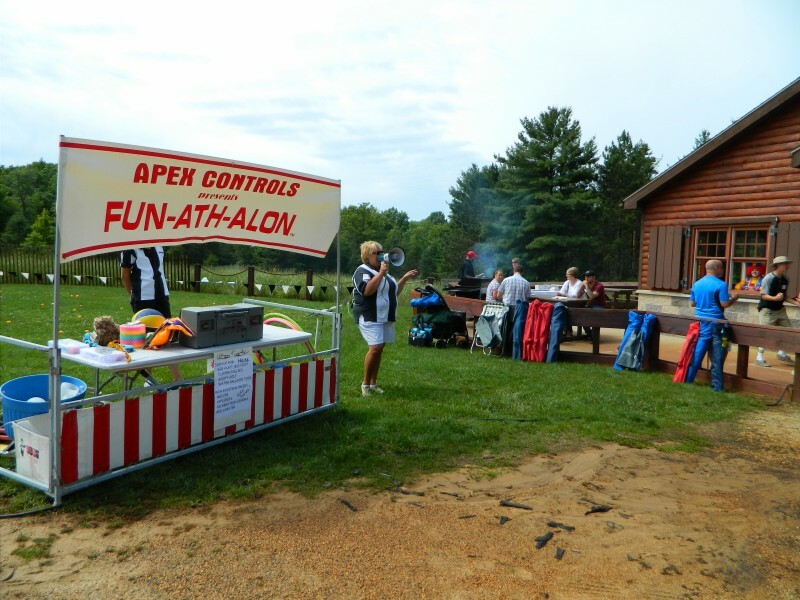 APEX Controls employees and families celebrated with a company picnic at Pigeon Creek Park in West Olive on Sat., June 27th, 2015. 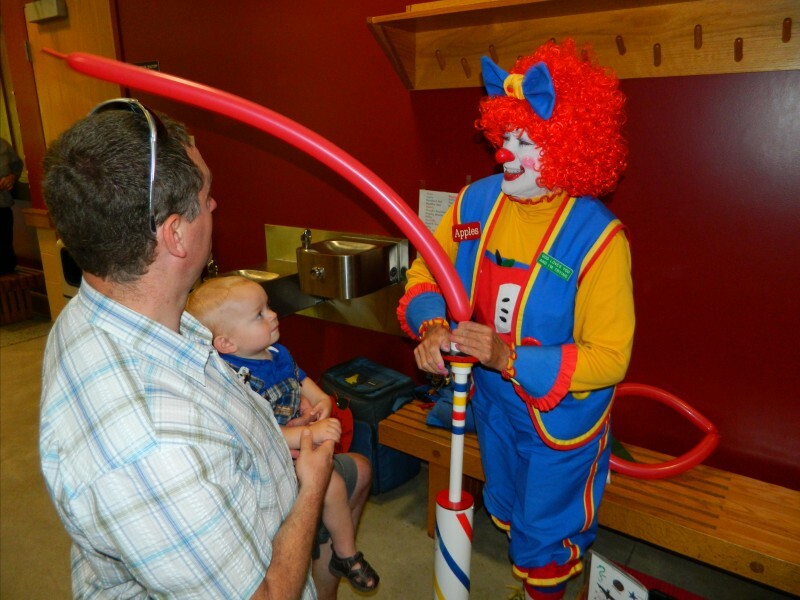 Kids and adults alike enjoyed the Bounce House, many “silly” Olympic style games, Apples the clown, great food, ice cream and prizes! 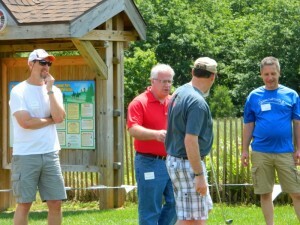 A great day of fellowship, relaxation, friendship and fun was had by all.